Geographic location shouldn’t hinder the quality of care you receive, and during the reconstruction process, your focus should be on recovery, not researching travel details. 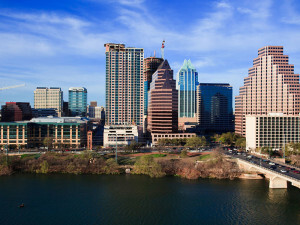 Providing the best and most advanced reconstructive and aesthetic surgeries in the country, patients travel to Austin from all regions of Texas, as well as across the United States, to take advantage of Dr. Elisabeth Potter’s reconstructive expertise. She and her team have partnered with many local resources to help patients and their families with travel and lodging.